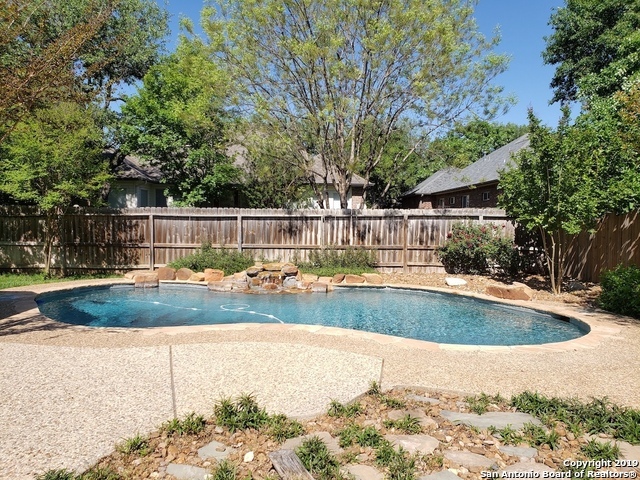 All SHAVANO HEIGHTS homes currently listed for sale in San Antonio as of 04/22/2019 are shown below. You can change the search criteria at any time by pressing the 'Change Search' button below. "This single story freshly painted home has an open floor plan with a great in-ground pool to enjoy these hot summer days. Nearly new roof, gutters and more. HVACs replaced in 2013. New flooring installed April 2018. Easy access to 1605, La Cantera, The Rim, USAA, UTSA, and the Medical Center."